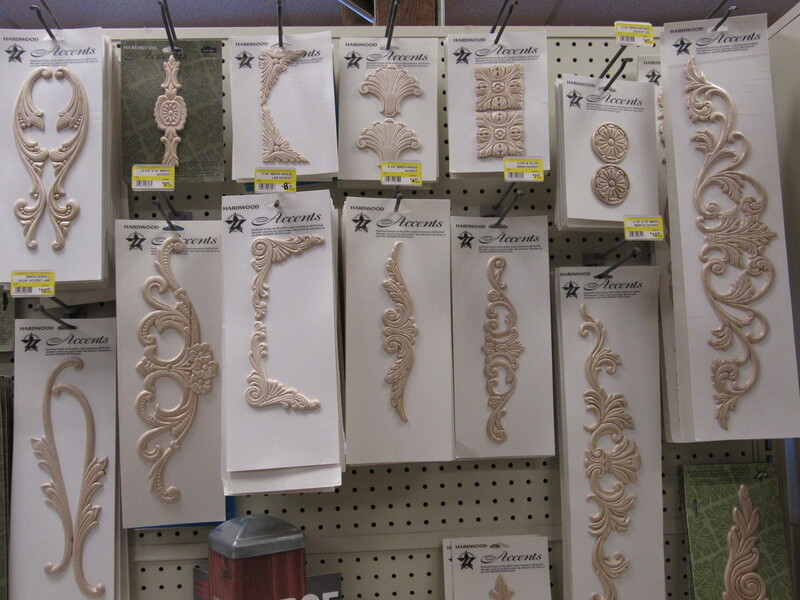 Purchase $100 or more of our Birch Accent Mouldings and receive tier discounts. Any combination of our birch accents apply for tier discount. In store purchases only.